These freezer friendly salmon recipes are so easy to prepare! Mix up a simple marinade and pour over salmon in a tray. Pop the tray into the freezer for an easy weeknight dinner! 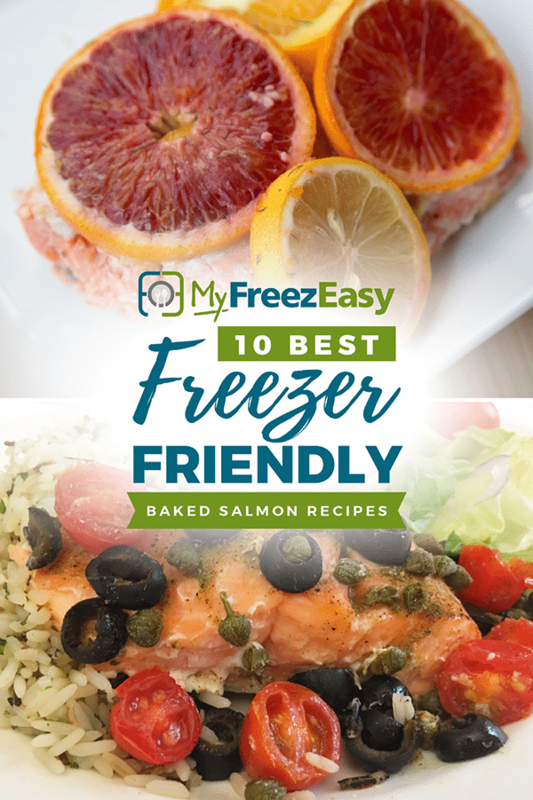 MyFreezEasy has a whole category dedicated to Salmon recipes, plus many other categories and cooking method options! You can visit the whole recipe index here.